A FRESH NEW YEAR BEGINS. Thank you for taking the New Year’s Challenge. Congratulations on signing up for the OMD New Year Challenge! You’re one step closer to starting 2019 off fresh. 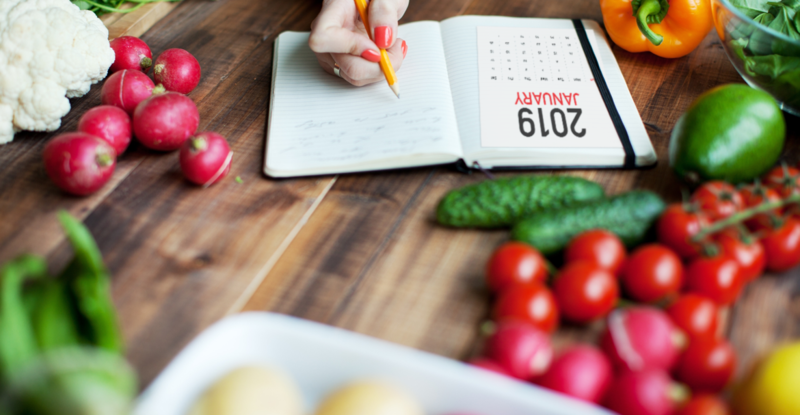 Your meal planner and shopping list are on their way to your inbox. In the meantime, spread the word! Starting new healthy habits is more fun when you bring a friend along for the ride.